Not to be outdone by any of her mentally deranged minions, Cattaraugus County New York “District Attorney” Lori “Don’t You Stare at Me” Rieman outdoes herself again. But this time with a more serious note. 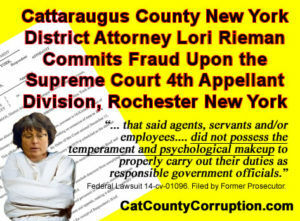 In a desperate bid to maintain her dwindling influence due to the criminal corruption that permeates the Cattaraugus County New York State District Attorney’s Office, Lori “I never took a oath of office” Rieman commits perjury at the Appellant Court level and in doing so commits an act of fraud upon the court. Notice on Appeal Perfected. Click to Enlarge. 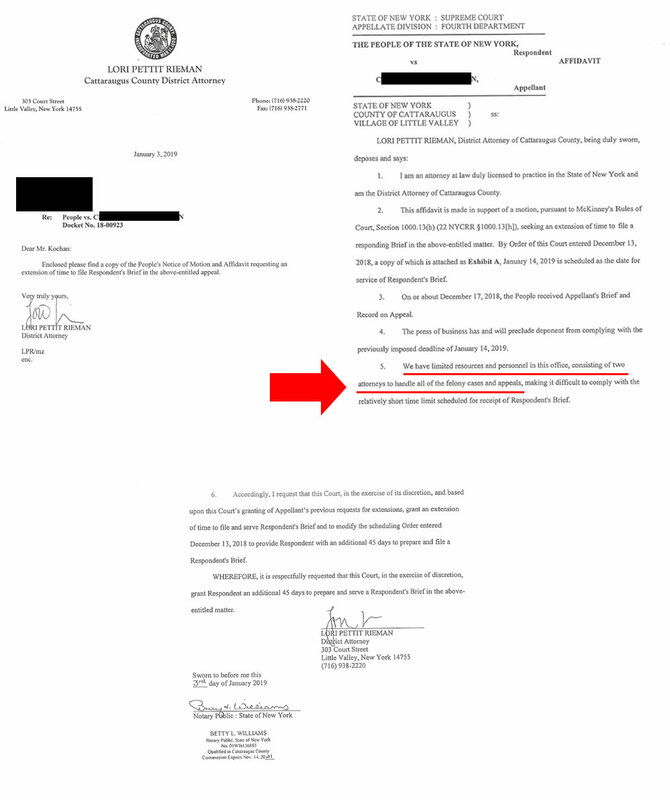 2) January 13, 2019…… now how could that be and what did he do…. In the process of Rieman’s perjury and high treason, she also failed and/or refused to file her response to an appeal where she took minor traffic violations to a Grand Jury. In New York State you are not allowed by law to take minor violations., i.e. 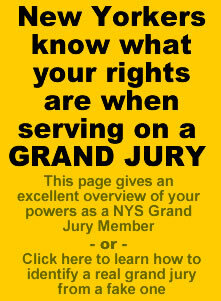 parking tickets, to a Grand Jury. (CPL 170.20). Her response was due on January 14, 2019, which she failed and/or refused in her duty to perform to. What happened right before the January 14 response date? The Appellant divisions of the Unified Court System of New York is one step below the Court of Appeals, the highest court in New York State. The 4th Department is one of many intermittent courts in New York. 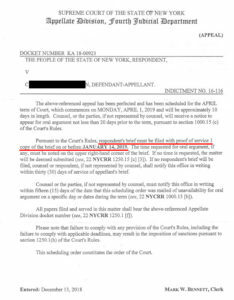 This is where appeals on felonies from county courts occur, however this appeal deals with a misdemeanor, so how did it end up at a County Court level and appealed to a intermediate court? 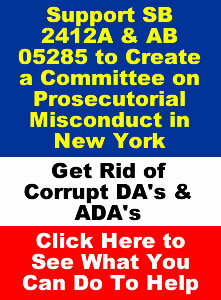 In the State of New York, after the Court of Appeals you have the right to take your issue to the federal level. In the US that would be a circuit court, then the 2nd circuit of appeals. The US Supreme Court is next step as well as other authorities. In this matter, after “DA” Rieman won her rigged trial, the victim of her criminal incompetence appealed the matter. 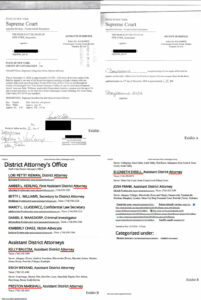 This included the fact that “DA” Lori Rieman committed Fraud Upon the Court. As such, Rieman is now a prime candidate for losing her license to practice law (a license which she appears to have acquired from a crackerjack box) . Will the 4th Department hold her accountable? Buffalo News: Clock runs out on two possible charges in death of Holding Center inmate. Click here for article. 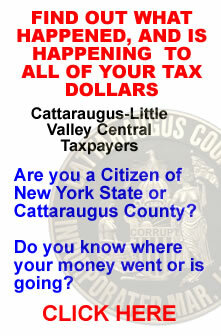 Proof of arrogance and criminal incompetence in the Cattaraugus County DA’s Office. Who is running the show now EF? 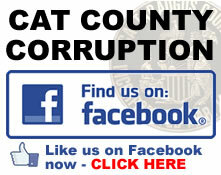 This facebook post contains a number of comments by Cattaraugus County DA employees. Click to Enlarge. Buffalo News: Prosecutor delayed release of Metcalf decision until after Election Day. Click here for article. Buffalo News: “After sitting on the case until the statute of limitations expired on the most likely charges, and after Election Day passed in 2017, Rieman said she would not prosecute anyone for Metcalf’s death.” Click here for article. Rieman’s crony William Present Marshall threatens to take minor children. Leads to 4 million dollar lawsuit. Two pharmacist end up dead, both allegedly commit suicide, in two separate events. Both burn themselves up in their trucks. One was a young father to two toddlers. Sister of one if the victim’s who is a award winning author has a website devoted to exposing the truth. “ADA” Elizabeth Ensell runs over pedestrian in clearly marked crosswalk in nice weather and the Olean Police Department covers it up. OPD “Officer” Ryan Alyor busted for false arrest and Rieman does nothing. 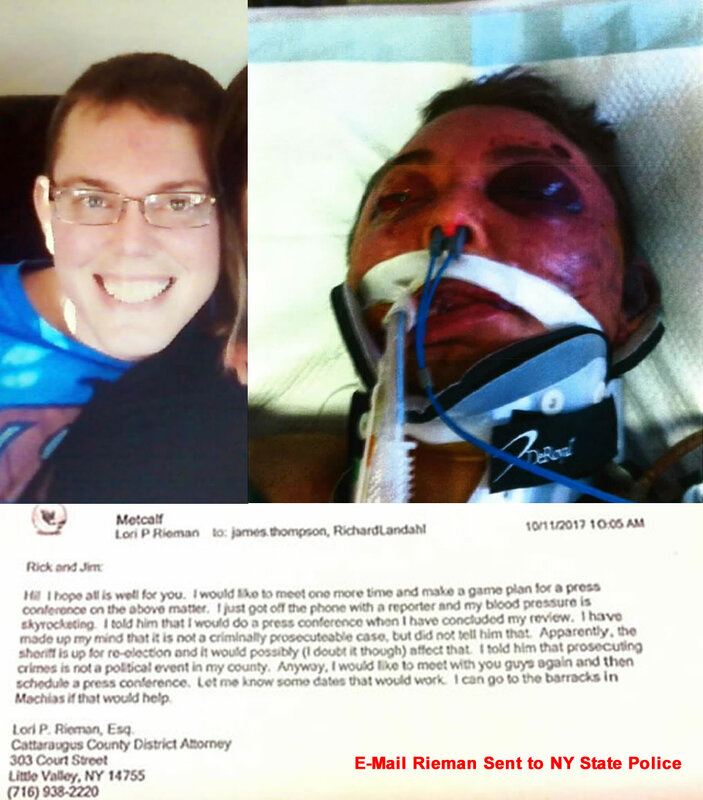 Pictures of Murder Victim Richard Metcalf and the E-Mail to the NYSP by “DA” Lori Rieman admitting to delaying the findings. Click to enlarge. 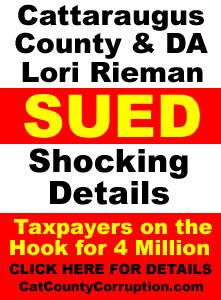 Rieman and her office have covered up murders and have been the subject of numerous lawsuits due to her criminal incompetence all at the expense of We the People, i.e the Tax Payers, the final authority in this state. In one case out of Buffalo New York she was given, the New York State Department of Corrections found a victim under the care of Erie County, one Richard Metcalf, was murdered at the Erie County Holding Center…”DA” Rieman delayed her findings so lessor charges against the murders of Mr. Metcalf could not occur (statute of limitations) and would further delay the final findings until after a closely contested election occurred so it would not adversely effect the outcome of the election. 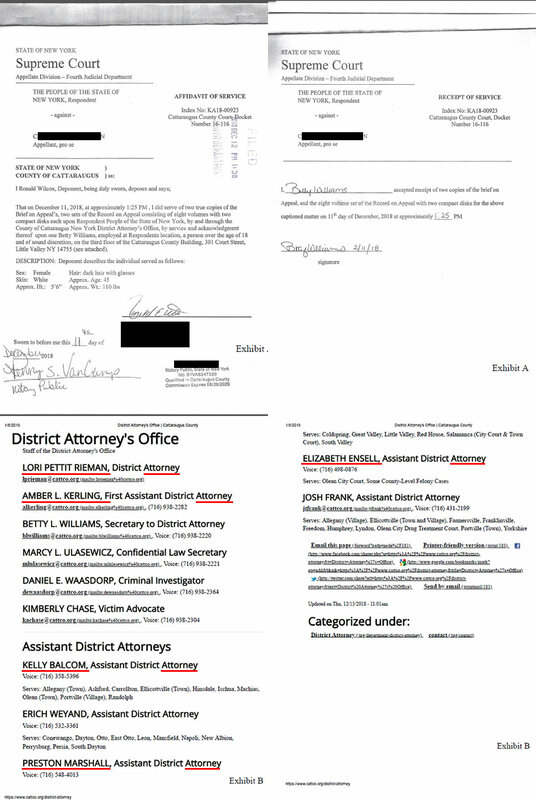 Rieman is so arrogant in the belief that the law does not apply to her she even sent an e-mail to the NY State Police on how she was going to cover up the Metcalf murder (copy of email at bottom of article) so as not to effect the election outcome (see the image directly to your upper left). In the Erie County Metcalf coverup, Mr. Metcalf had a spit mask tied so tightly around his neck the EMT’s could not even get their fingers under the lacing when they arrived at the Erie County jail. The prime suspect in that matter was even given a job in Ellicottville, New York, a favorite hangout of Rieman and her demented crew. In another matter, one of her minions, one “ADA” William Preston Marshall would threaten to take away a husband and wife’s minor children if the wife did not testify against the husband to something she did not see. In the Appeal now perfected and before the 4th department Rieman would take minor traffic violations before a Grand Jury and comes back with a 10 count indictment, 9 counts being traffic violations and 1 count being a misdemeanor. It ends up in the Cattaraugus County Court in front of a 12 person stacked jury. A majority of the jury members are taxpayer funded public employees. One was even an elected official, the very people you don’t want on a jury because their livelihood depends on the very system you are challenging. That is the most disturbing aspect of this tragedy. 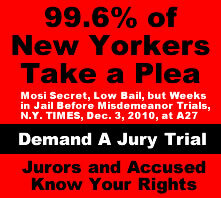 If the county governments in this state can rig a trial jury, which should be fully vetted by the defense attorney to find a person guilty, how rigged are the Grand Juries, which are totally secret and are supposed to be the Guardian of We the People? 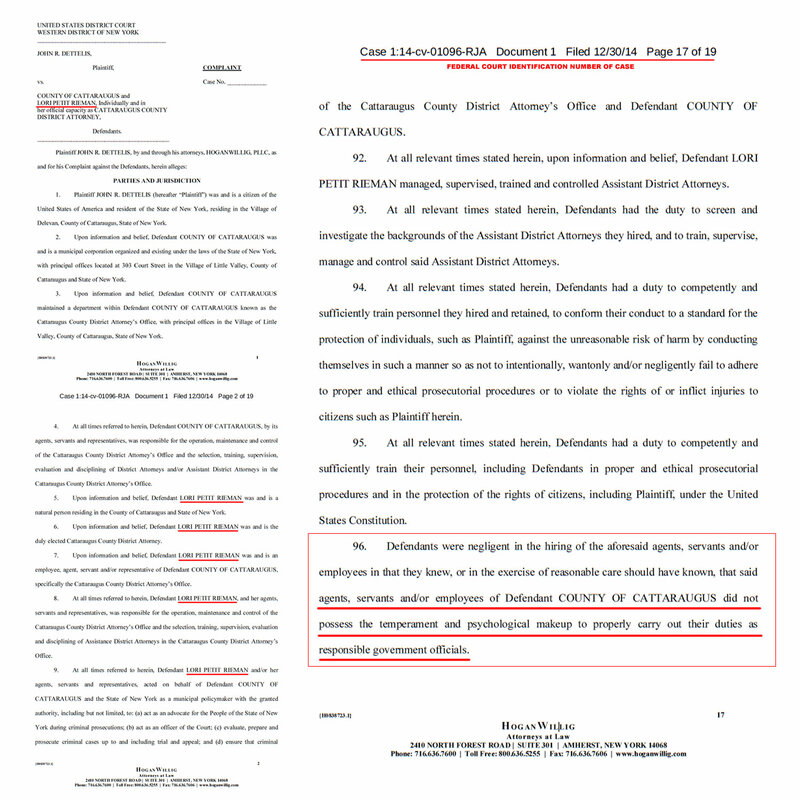 Federal Lawsuit against DA Lori Rieman & her Employees concerning their mental capacity, i.e. their temperament and psychological makeup. Very disturbing. Click to Enlarge. 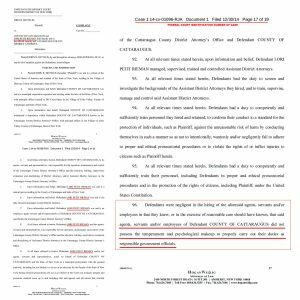 “… that said agents, servants and/or employees…. 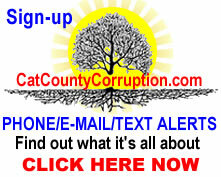 [the Cattaraugus county DA’s Office] did not possess the temperament and psychological makeup to properly carry out their duties as responsible government officials.” Does that include the present County Attorney EF? So the appeal is filed and perfected in the matter this article concerns. Rieman is given 20 days to respond. She files a motion to extend time. For such a motion to be granted good cause has to be provided (Tewari v. Tsoutsouras, 75 N.Y.2d 1). Reiman’s motion where she committed perjury. Click to Enlarge. “Attorney” Lori “don’t you stare at me” Rieman; People v Cramer 2018 N.Y. App. Div. 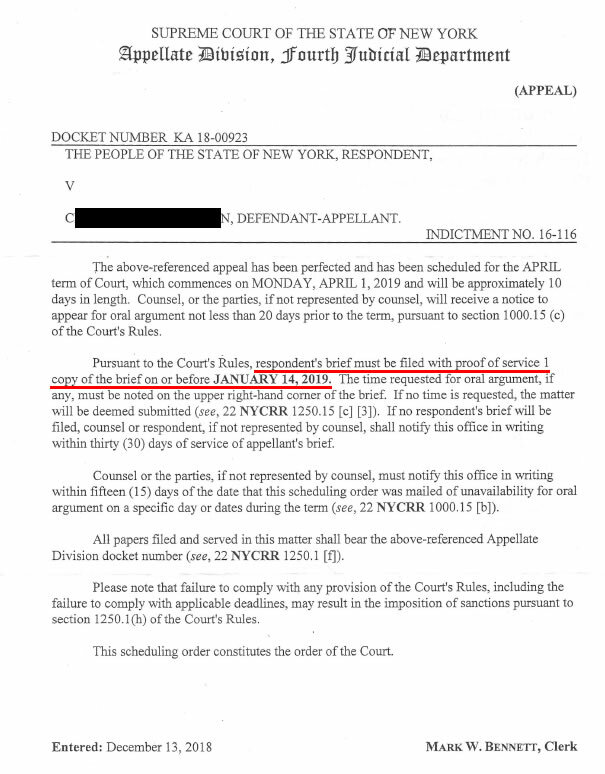 LEXIS 8741 (2018, felony); People v Burdick 159 A.D.3d 1444 (2018, felony); People v Maull 2018 N.Y. App. Div. LEXIS 8747 (2018, felony); 4th Dept. “Attorney” Amber L. “sit in my own urine” Kerling; People v Case 150 A.D.3d 1634 (2017, felony); People v Davis 155 A.D.3d 1527 (2017, felony); People v Hall 149 A.D.3d 1610 (2017, felony); 4th Dept. “Attorney” Kelly M “Olive Oil” Balcom; People v Jones 148 A.D.3d 1807 (2017, felony); People v Benson 141 A.D.3d 1171 (2016, felony); People v James 140 A.D.3d 1628 (2016, felony); 4th Dept. “Attorney” Elizabeth “hit and hospitalize” Ensell; People v Sherlock 138 A.D.3d 1481 (2016, felony); 4th Dept. “Attorney” William “lets take their minor Children away” Preston Marshall; People v. Guerin 28 N.Y.3d 1152 (2017) Court of Appeals. Motion in Opposition to Rieman’s perjury. Click to enlarge. The Exhibits to Motion in Opposition to Rieman’s perjury. Click to Enlarge. Not only that, If anyone was a prime candidate for an MHL 9.43 order, Lori “Don’t You Stare at Me” Rieman would set the standard. Her victim filed a Motion in Opposition to her perjury at the 4th Department. It is now in their hands. How will it turn out, will they hold her accountable?